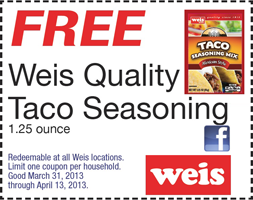 Get a free Taco Seasoning Mix at Weis Stores. Print and present this coupon at participating Weis stores. 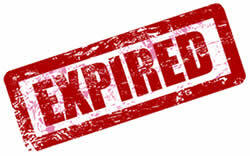 Coupon valid until April 13, 2013.